icon on the lower right. I hereby attest that I have reviewed the MDRO Education above. 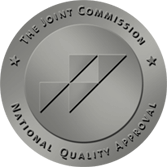 This review is required to comply with the Joint Commission Medical Staff education requirement.